WELCOME TO ALL HANDS FIRE TRAINING! 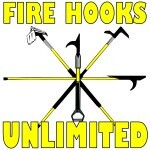 All Hands Fire Equipment began as a company that offered interesting and dynamic products that people saw in photographs and videos being used by the FDNY, but couldn’t easily find. 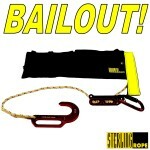 Our ability to offer these unique items was made possible with the support and insight of our friends in the FDNY. Shortly after our start in 2001, and as our product line grew, we saw a huge need to add training classes. 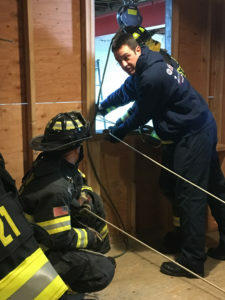 “We want to not only offer great tools and equipment, but we also want offer a resource to teach firefighters the proper techniques and how best to maximizing the use of the tools we are selling to make their job easier”, said All Hands Fire Equipment President Donald Colarusso. Training programs are presented by instructors who have extensive experience, training and a passion for the topic being taught. Classes are presented through interactive classroom presentations, demonstrations and hands-on evolutions. Our staff of instructors have very diverse backgrounds and, combined, have hundreds of years of fire and rescue experience. 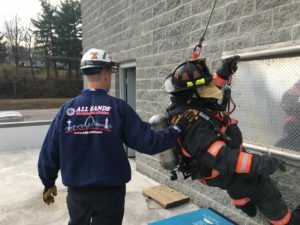 They consists of Officers and Firefighters, career and volunteer, experience and training in Special Operations, and some teach at local, county and state fire academies. Most of our instructors are members of the IAFF. 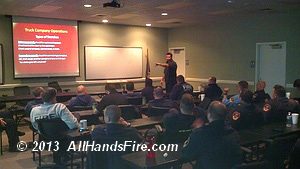 All Hands Fire Equipment & Training can offer your fire department a variety of programs in several different formats. Choose from a classroom lecture, a drill night training class, a full day training session or multiple day sessions. 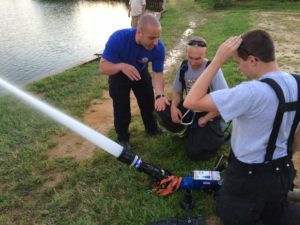 We have provided training to large career fire departments with the capabilities of training dozens of students in a single session, or a fire department with just a few members. 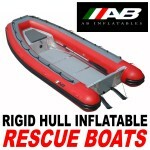 We are sensitive to the specific needs of our customers and always look to accommodate those needs accordingly. All programs are arranged and provided with the safety of our students as the number one priority. We are fully insured.